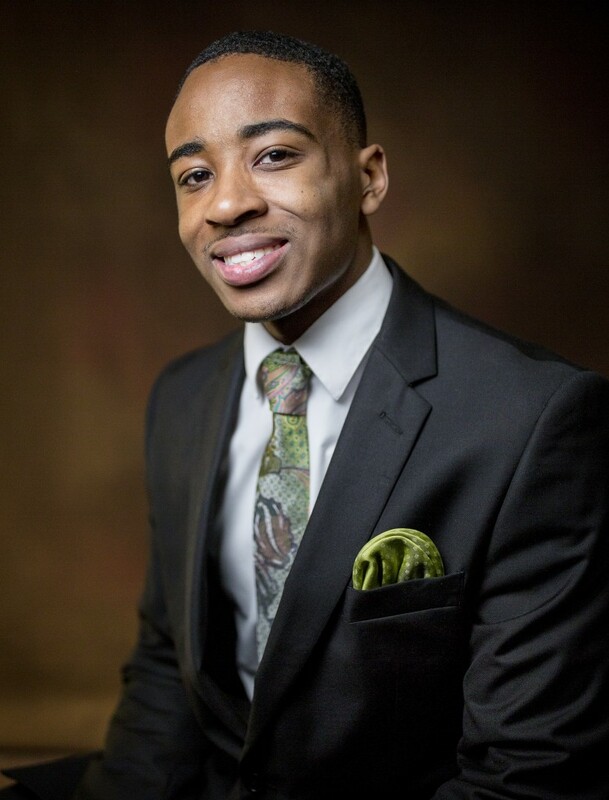 JSU sophomore civil engineering student DeMerrius Plair grew up in a family that often gives generously to those in need, and now he will use a $1,000 grant from the NSCS Honor Society to help expand Blackburn Middle School’s PACE mentoring program. PACE, an acronym for Planning to Achieve Collegiate Excellence, is a service program comprised of Jackson State University students enrolled in Honors College. Dr. Pamala Heard, director of Honors Student Services and Activities, said JSU participants volunteer three hours a week to mentor students at the Jackson Public School location near the university campus. Plair, a native of O’Fallon, Missouri, learned that the National Society of Collegiate Scholars (NSCS) funds certain projects through its Engaging Race Award, so he applied for a $1,000 grant. The reward for his winning submission, Project Refresh, will expand activities for PACE. “Basically I was thinking about an afterschool program that will allow Blackburn students to come in for additional tutoring on any projects and academic subjects. The other half of the program will involve fun activities with games, a DJ and food. Hopefully, this will allow them to relieve some stress,” said Plair, who exemplifies the honor society’s key elements of scholarship, leadership and service. “My parents and grandmother would always give back to others,” said Plair, which is why he chose to volunteer each week at Blackburn. In addition, Plair wants Blackburn students to know that they can succeed. He does that by setting examples through his own academic achievements. This summer, Plair is expected to travel to Singapore as part of NSCS’ Absolute Internship Program. He will work with Vantage Commerce Pte. Ltd., a transnational network of trade proxies and think tanks for infrastructure project management. The company also engages in construction fleet optimization and civil engineering that include consultation and financing services in selected territories in Southeast Asia and the Commonwealth of Independent States. So, why did Plair choose Singapore? “The country is very advanced with a thriving economy, and they speak English,” he said. Also, Plair is impressed by a recent CNN Money report that says one in 30 Singaporeans will be a millionaire by 2020.“I’m especially excited also because it’s another part of the world. My family is very supportive,” said Plair, who plans to earn his doctorate and become an engineer who owns different businesses. “Ideally, I want to develop a networking program to match people with particular interests and disciplines, whether it’s in science, technology, engineering and mathematics (STEM), writing, etc. I want to help young people build their brand so they can become entrepreneurs or intrapreneurs,” Plair said.